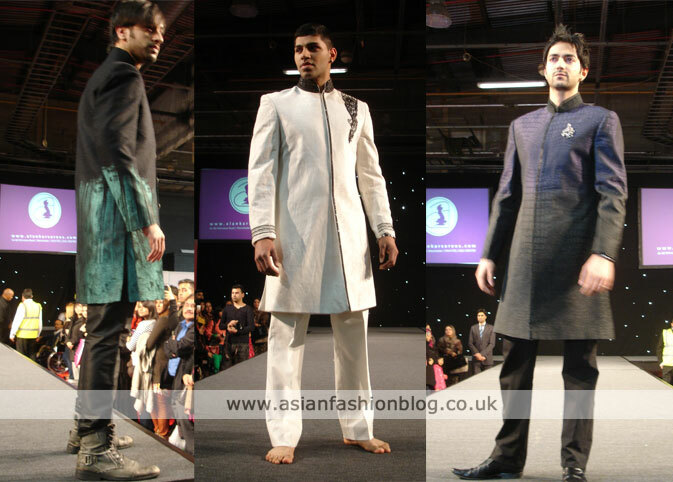 Here are the (long overdue!) 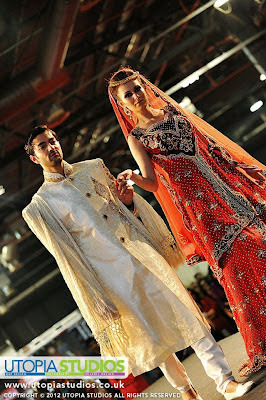 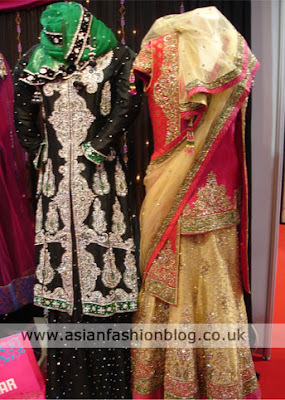 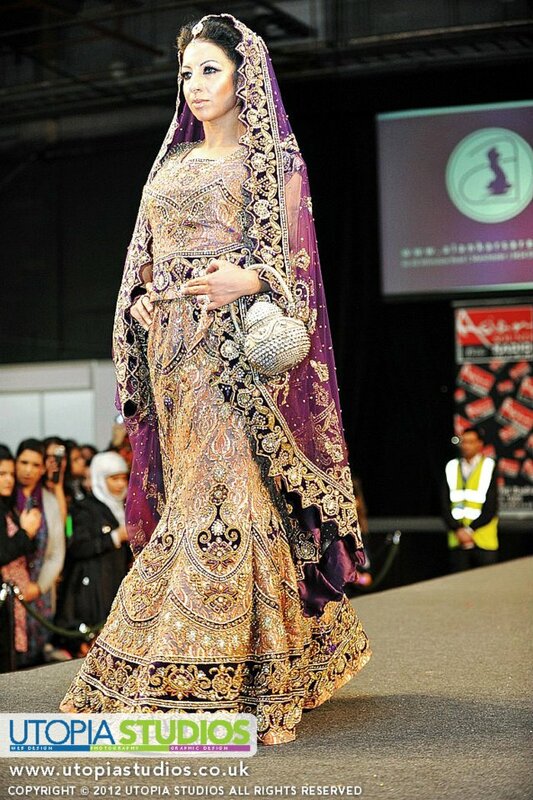 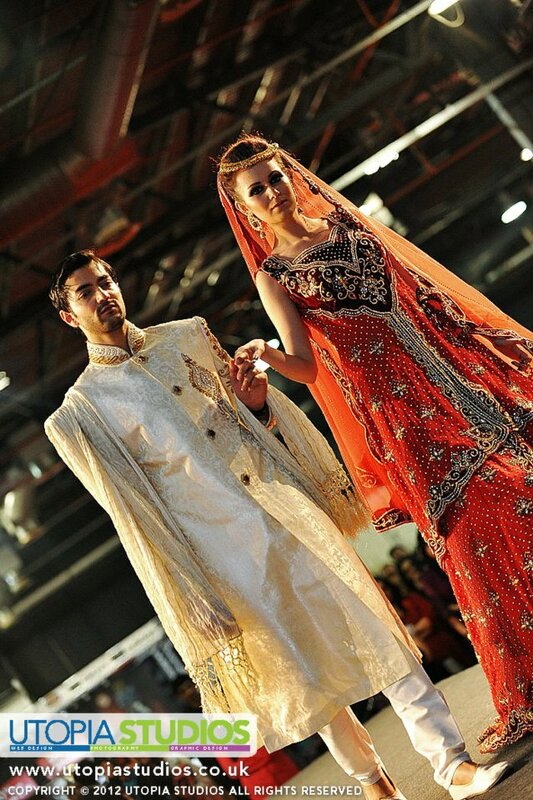 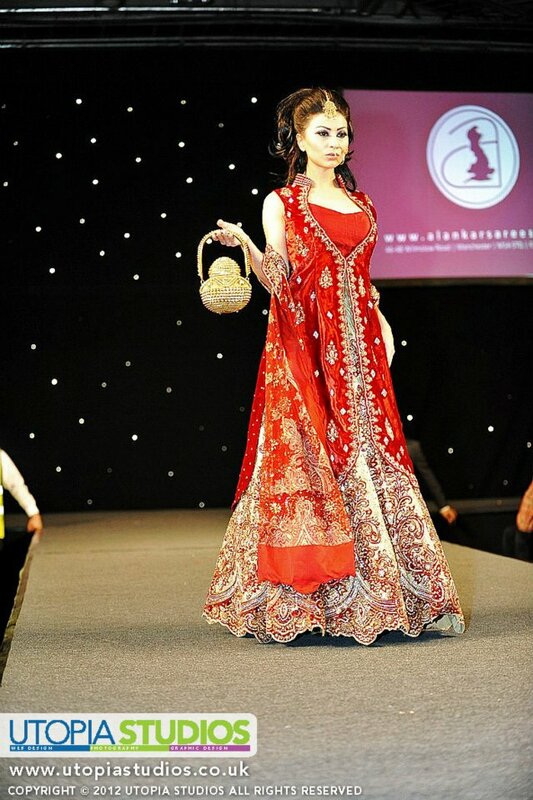 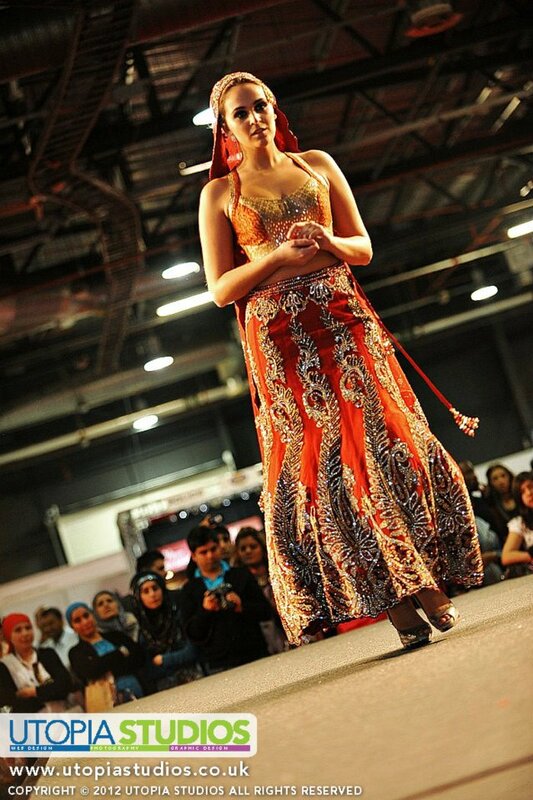 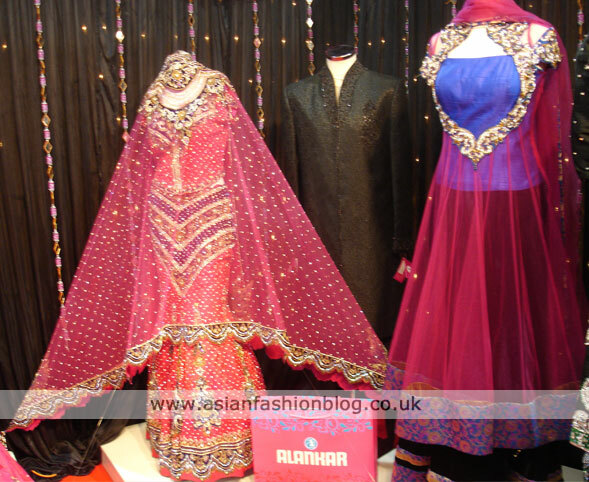 photos from Manchester's Alankar Sarees showcase at the Asian Lifestyle Wedding and Fashion Exhibition which took place in February this year. A massive thank you to Utopia Studios for the catwalk photos. To get in touch with Alankar, you can find out more info on the Alankar Sarees website.